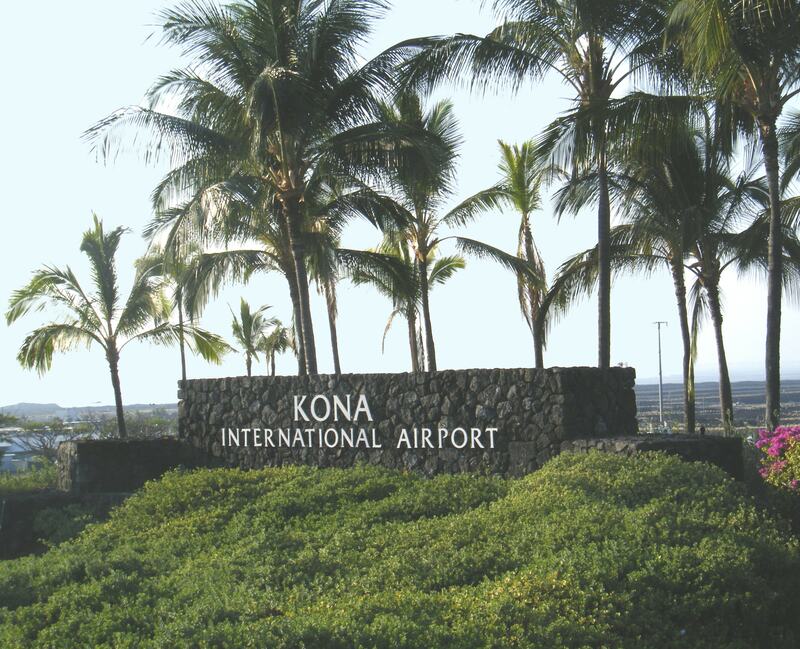 Kona International Airport: Kona International Airport is located on the island of Hawaii, Hawaii County, United States. The ground transportation services offered at the airport include car rentals, taxi cabs, pre arranged ground transportation and shuttle service. A variety of shops and dining facilities are available at the airport’s north and south terminals. Automatic ticket dispensers are available at the entrance of the parking lots. The other customer services available at the airport are baggage carts, lounges, banks, ATMs, lockers, pet assistance, postal services, lost and found, first aid and special services for the disabled. AEDs are situated all through the terminal area.